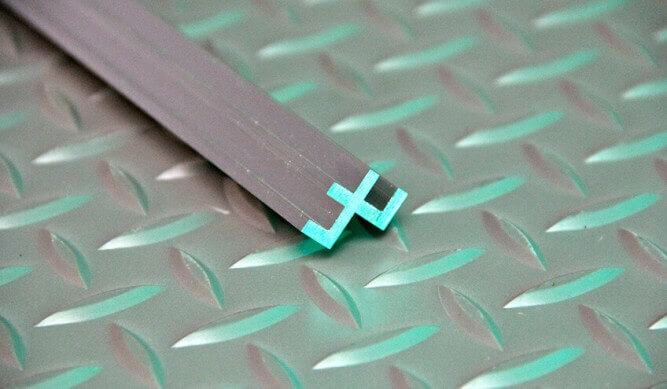 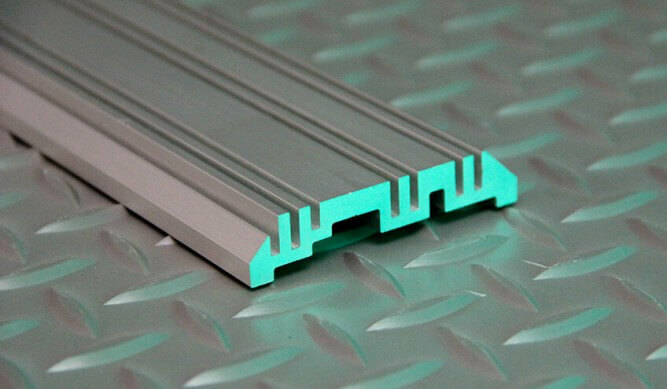 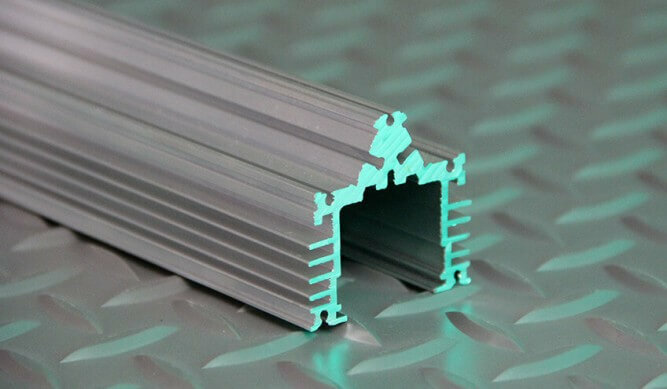 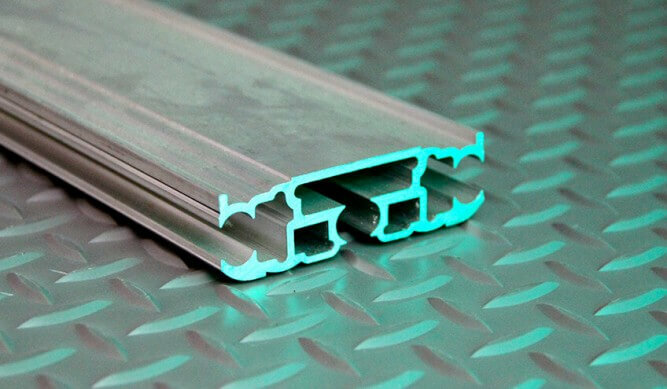 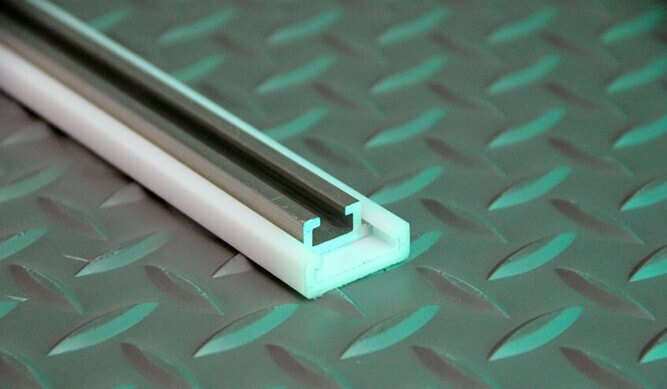 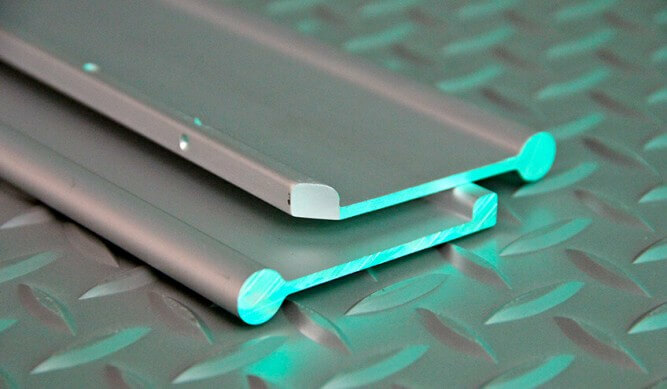 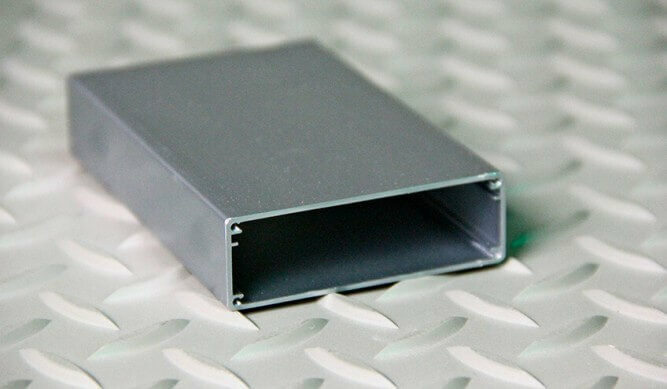 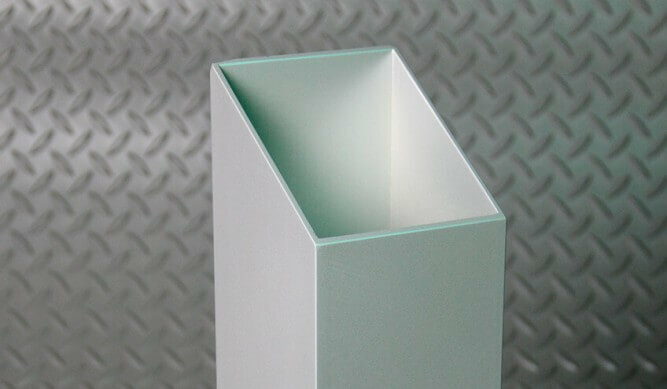 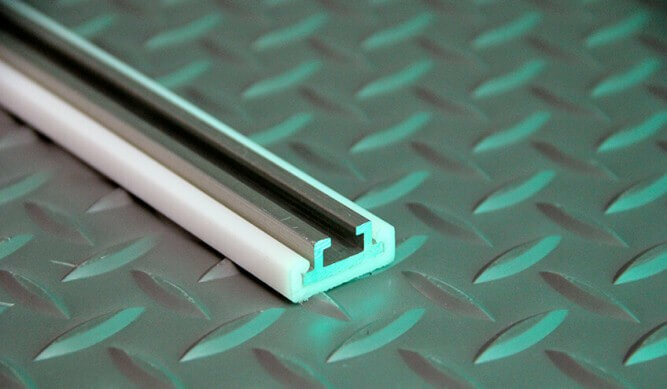 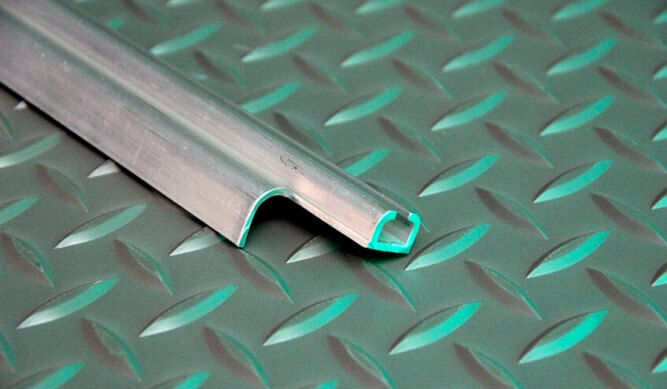 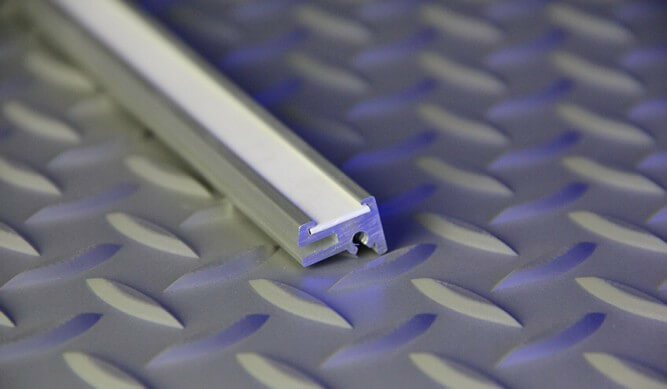 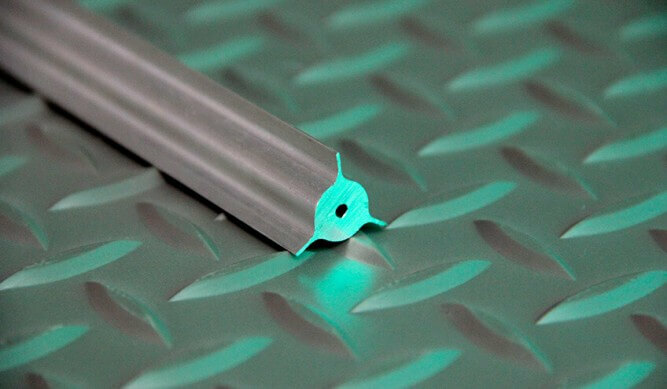 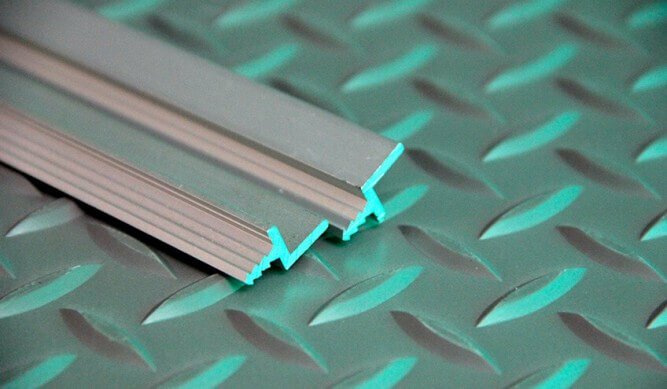 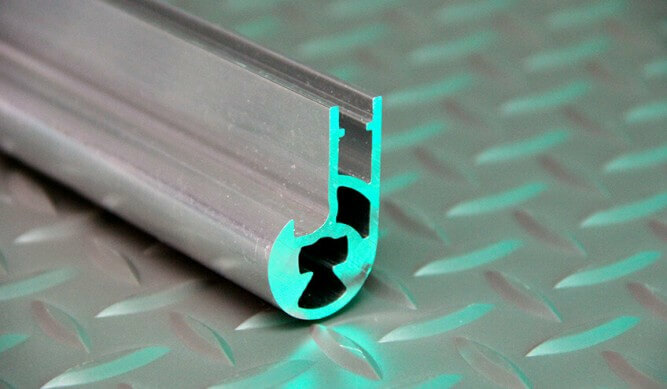 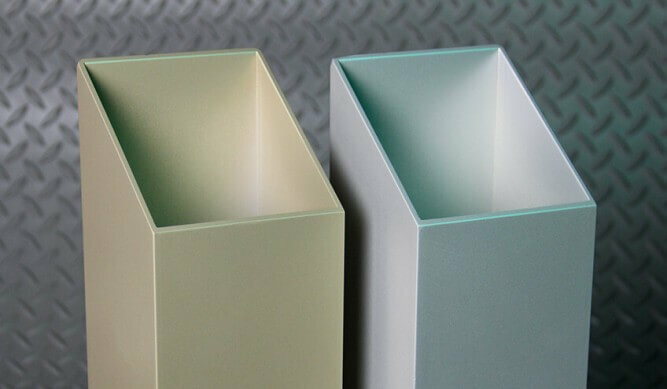 Aluminum Extrusions from Thermoprene, includes everything from extruded aluminum design and tooling to finishing work and retail packaging. 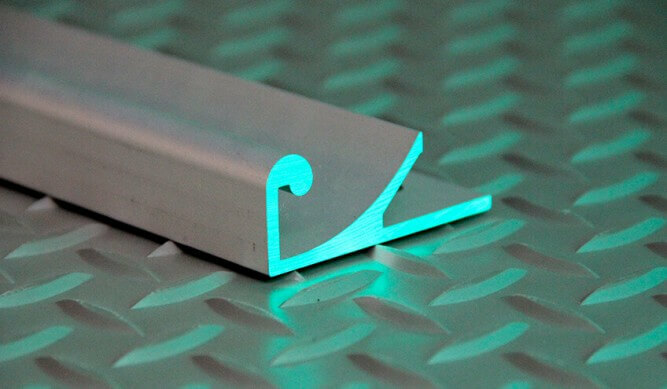 Solids, tubing, thin wall hollows, angles, channels, I-beams and “Z” sections are available from in house tooling, or as custom profiles. 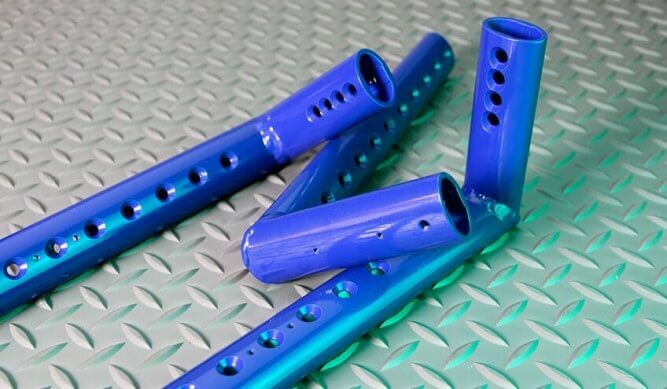 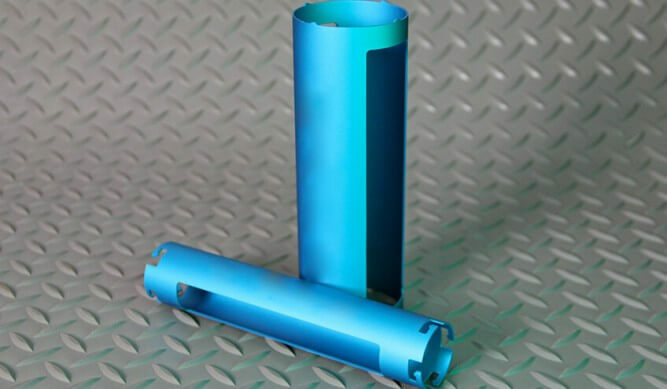 Contact Thermoprene for your requirements, including Oil Boom Connectors. 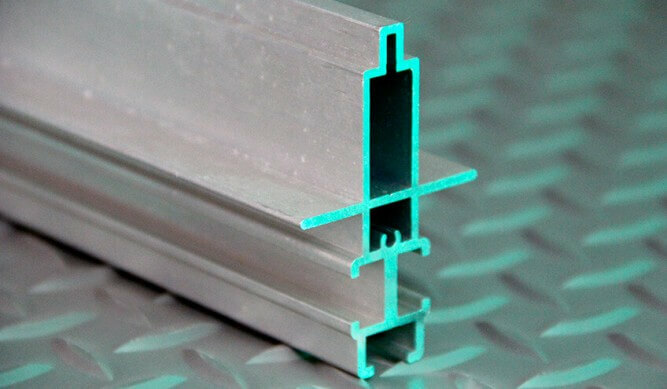 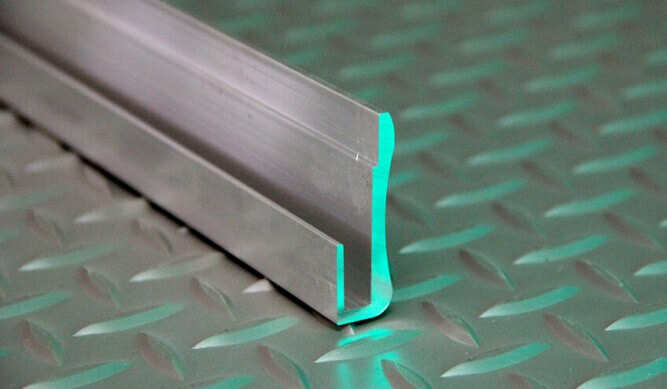 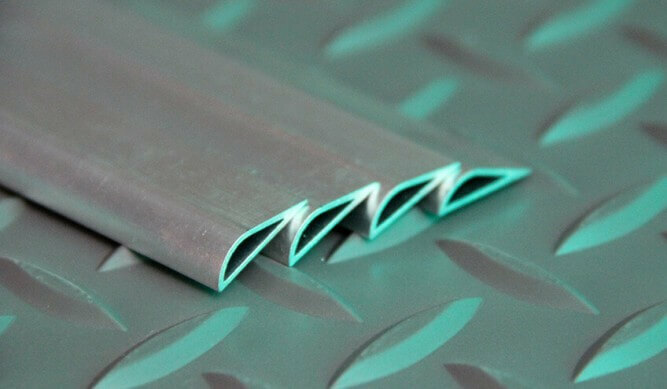 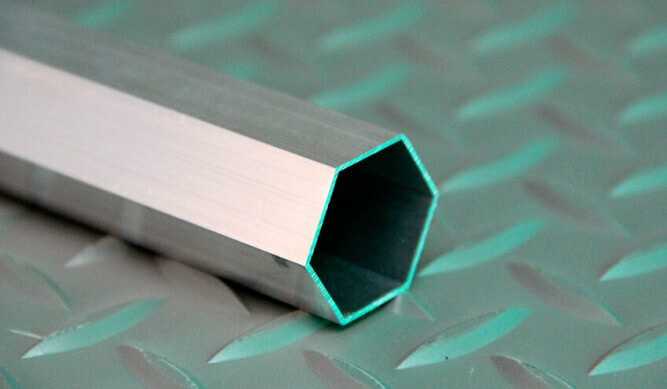 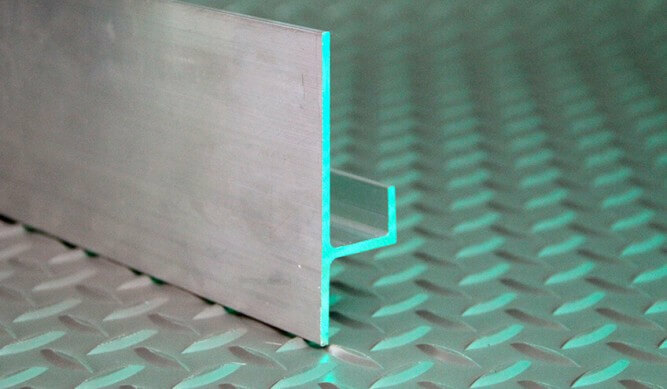 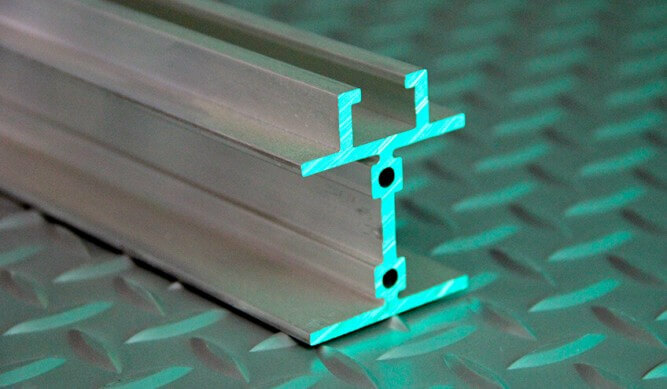 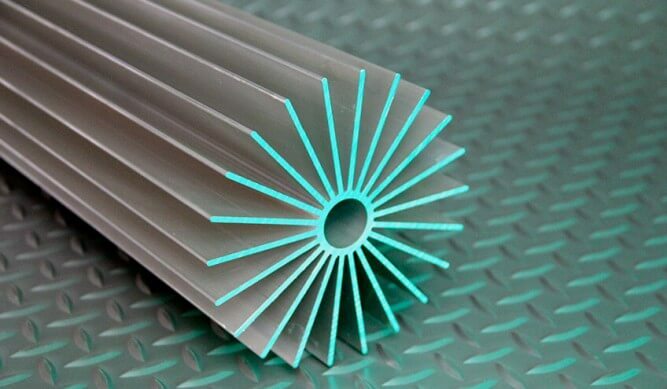 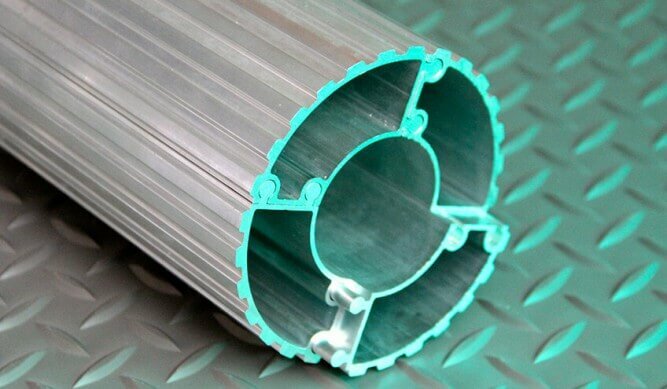 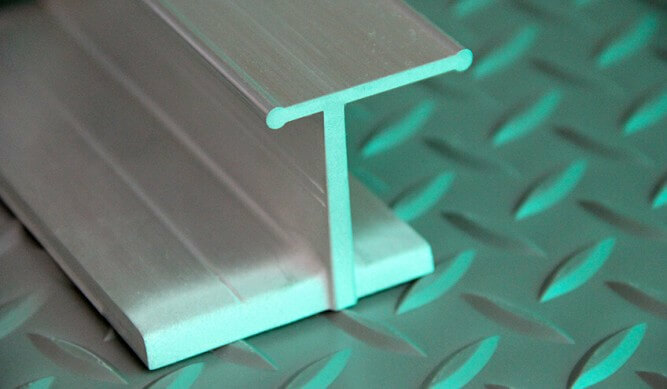 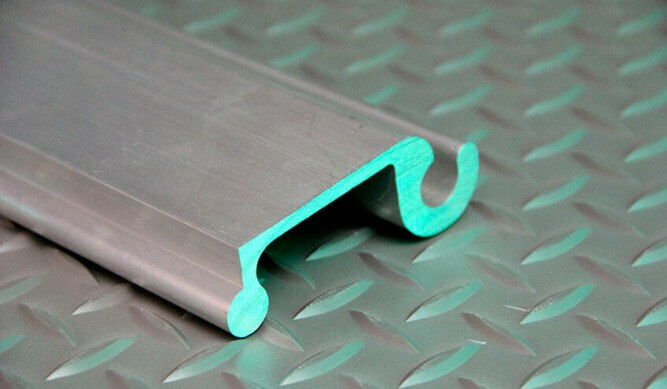 Aluminum extrusions are available from Thermoprene, a full service supplier of fabricated components for the extruded aluminum industry. 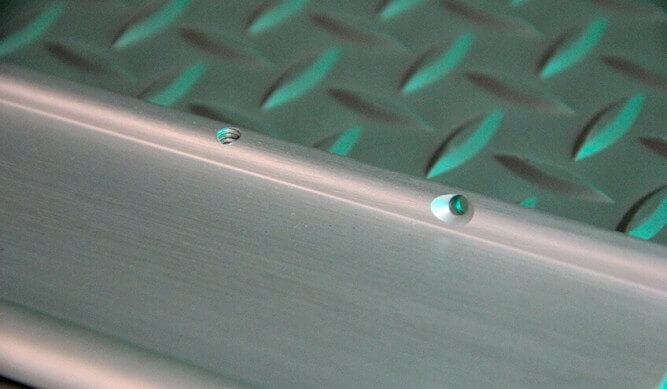 Our capabilities and experience gives us the edge in making ideas a reality. 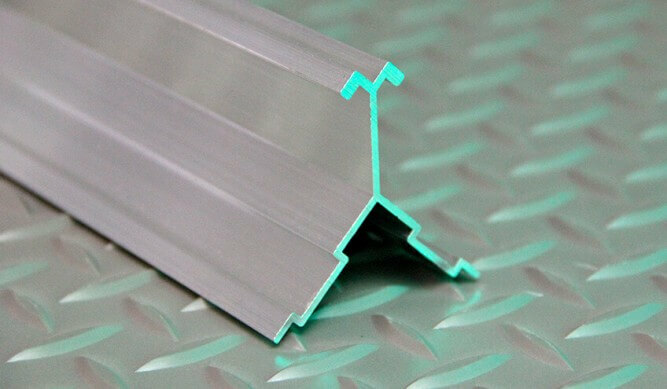 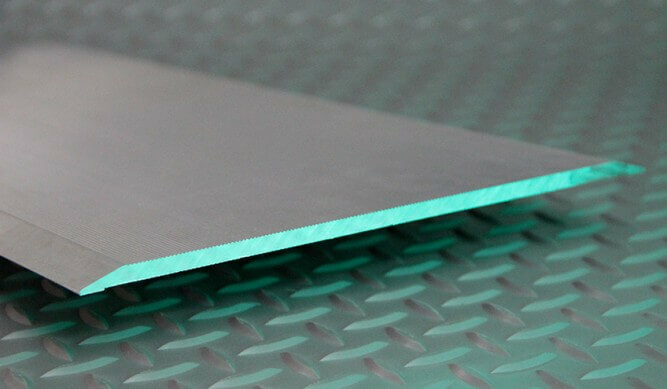 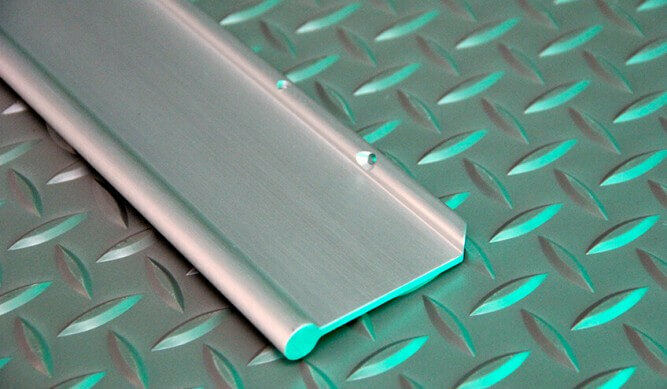 Extruded Aluminum has benefitted engineers, architects, designers, retailers, and project managers. 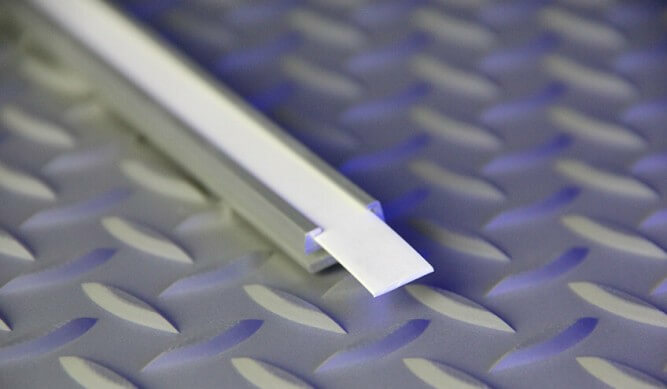 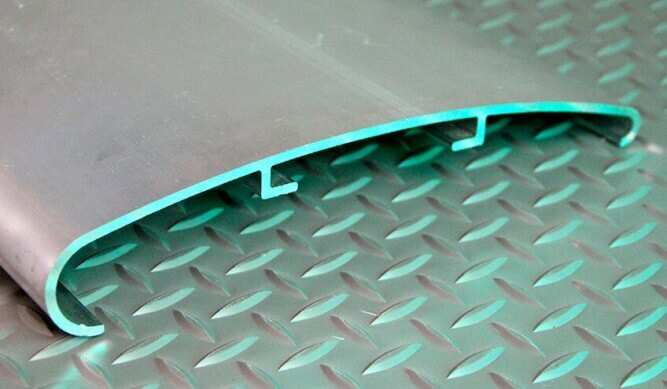 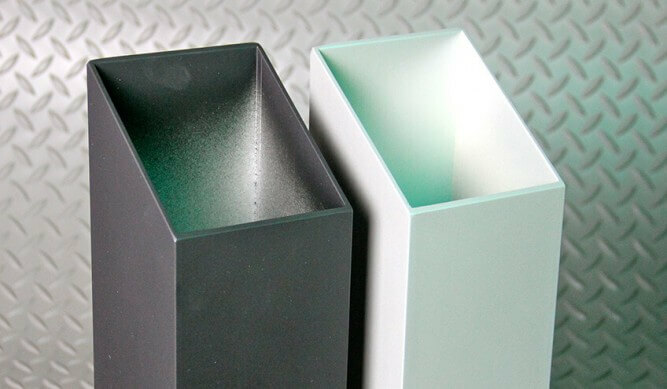 Thermoprene handles everything from design and tooling to finishing work and retail packaging. 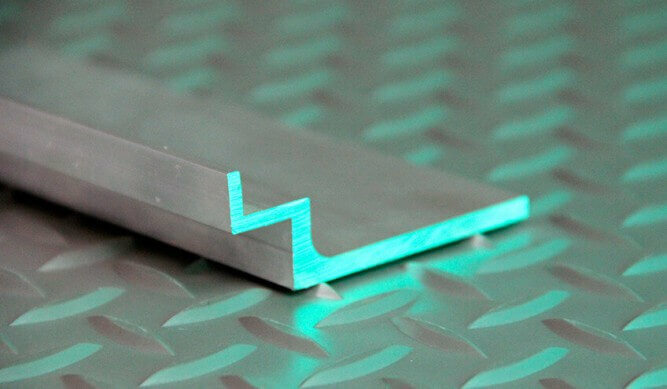 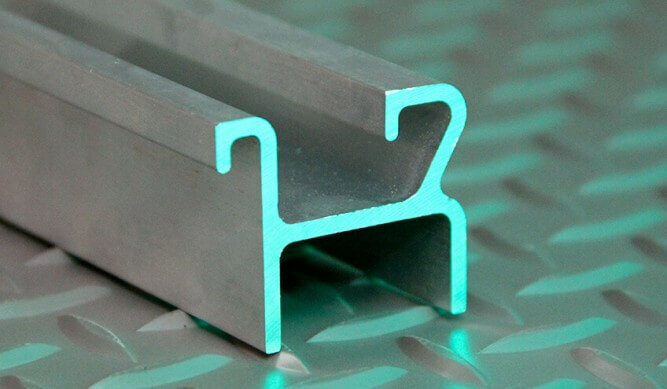 Solids, tubing, thin wall hollows, angles, channels, I-beams, “Z” sections, and more are available from in house tooling, or as custom profiles. 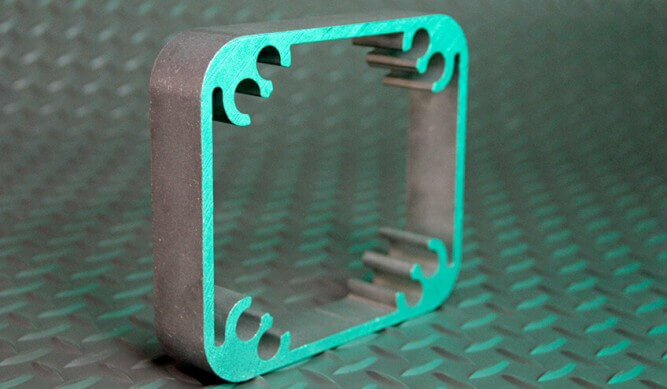 Learn more about Oil Boom Connectors. 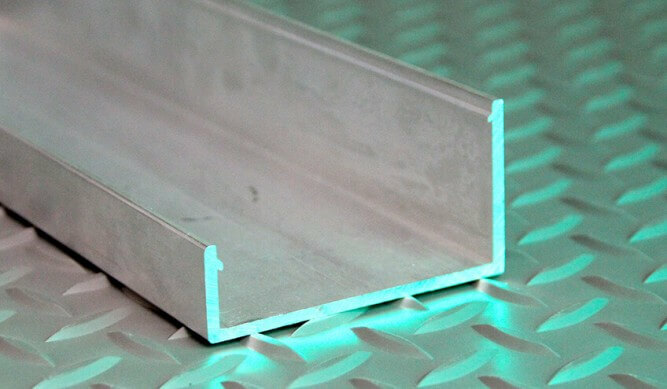 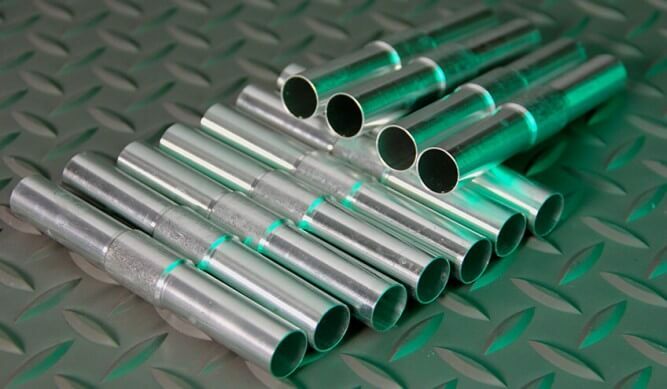 Let our responsive team of experts help you design and produce the highest quality aluminum extrusion parts at competitive prices.